The implementation of 10% duties on around $200 billion of Chinese exports by the U.S. government, at the direction of President Trump, has crystallized a supply chain risk many companies had faced since March when the initial results of the section 301 review of Chinese IP practices was announced. As outlined in Panjiva research of September 18 the final list only excluded 297 lines from the original 6,031 with exclusions focused on children’s furniture, chemicals and electronics devices. 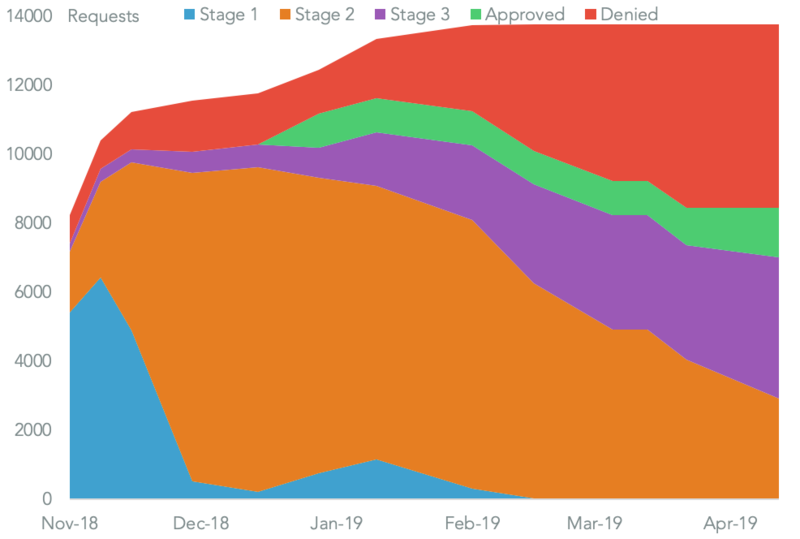 The threat of tariffs – let alone the subsequent increase in duties to 25% due from January 1 – appears to have led most importers that were potentially affected to have start some form of stockpiling. 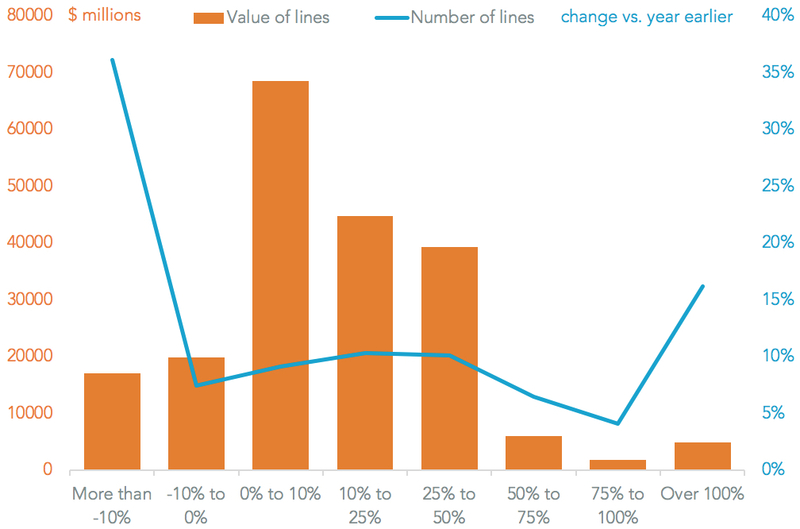 Panjiva analysis of over 5,700 tariff lines shows that, in the three months to July 31 on a year earlier, imports increased on a year earlier for 81.6% of the product lines covered by value with 25.7% of products increasing by more than 25%. 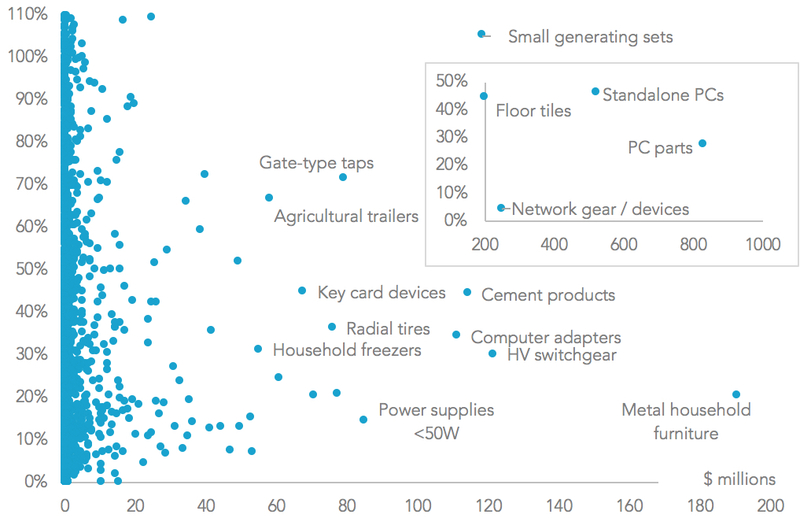 Among major product lines the fastest growth was seen by PC parts (27.9% higher) and standalone PCs (46.7%) while other electrical imports including PC adapters (34.4%), keycard readers (44.8%) and small power generating sets (105%) also surged. Consumer products also saw significant increases including metal furniture (20.4%) and household freezers (31.4%). That stockpiling likely continued into August. 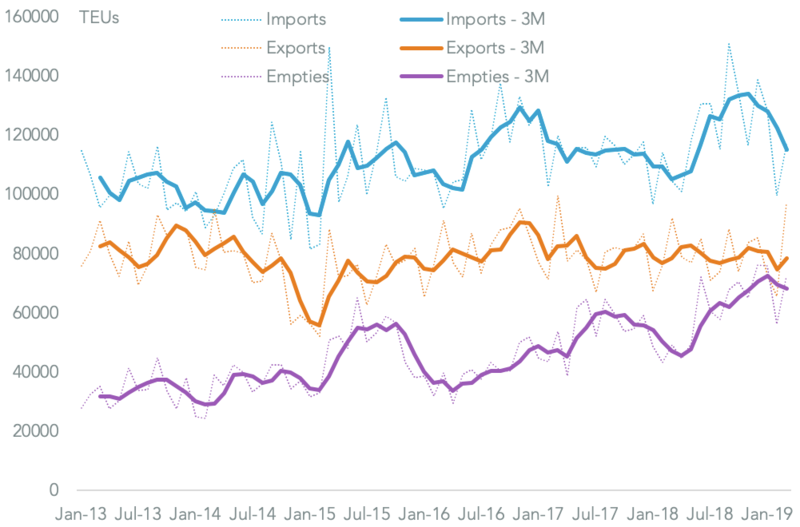 For example U.S. seaborne imports of household freezers from China surged 43.0% higher in August vs. a year earlier, Panjiva data shows including a 86% increase by Samsung. 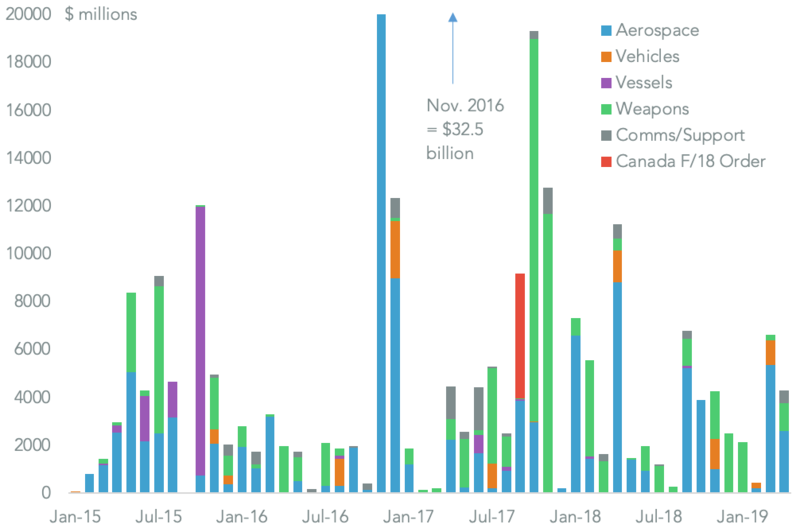 Reduced shipments from China may subsequently be covered by production in other countries – for example exports from South Korea by sea to the U.S. fell 17.0% on a year earlier in August. 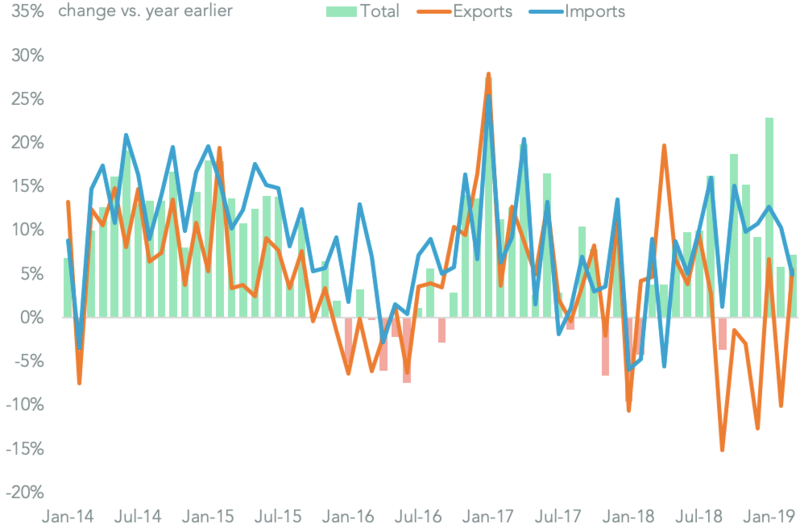 The latter “country hopping” effect may trigger subsequent trade cases as was the case earlier this year for washing machines and solar panels.